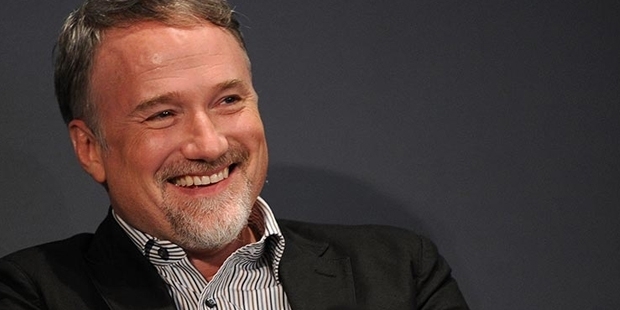 David Fincher was born on August 28, 1962 at Denver, Colorado. When he was just 2 years old, his family moved to San Anselmo, California. 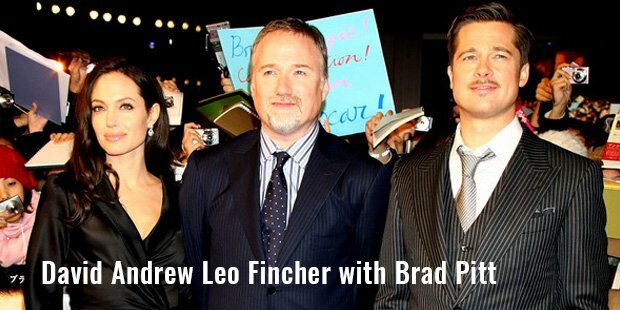 Fincher graduated from Ashland High School, Oregon. He started making movies at the age of eight with an 8mm camera borrowed from his father. Instead of joining a film school, he went on take up his first job as an assistant for John Korty and his job was consisted of loading cameras. Here he got firsthand experience of seeing films being made. He went on to join the Industrial Light & Magic (ILM) Company in the year 1983. At ILM, he got a chance to work for successful productions like ‘Indiana Jones and the Temple of Doom’, ‘Twice Upon a Time’ and ‘Star Wars: Episode VI - Return of the Jedi’. After gaining enough experience at the company, he left the company in 1984 to direct a short commercial for the American Cancer Society. His work was widely appreciated which gave him chance to direct commercials for companies like Converse, Pepsi, Sony, Levi’s and Nike. He next joined Propaganda films in order to get into directing full-length feature films. Before his first film in 1992, he was involved in directing many big budget music videos for artists like Madonna, The Rolling Stones, Michael Jackson, and Justin Timberlake. In 1989 and 1990, he won the MTV Music Awards for best Direction. After a long wait, he got the chance to direct his first film ‘Alien 3’ in 1992. The film did badly at the box office and got really negative reviews from the critics. But Fincher came back strong in 1995 with the psychological thriller ‘Se7en’. The film was both critically and commercially successful, grossing over $320 million. From here there was no turning back for this ambitious filmmaker from Denver. His next film was ‘The Game’ (1997) which was critically praised but could only gross $100 million at the box office. Next came the cult film ‘Fight Club’ (1999), which did not do well at the box office but became one of the best films of the year. In 2002, his film ‘Panic Room’ went on to collect $200 million. His next film ‘Zodiac’ (2007) was again critically acclaimed. His next film was ‘The Curious Case of Benjamin Button’ (2008) which went on to gross $330 million and was as always a critical masterpiece. This film went on to receive 13 Academy Award nominations out of which it won 4. His success has continued with his every film beating the quality of the previous film. His film ‘The Social Network’ went on to win 4 Golden Globe Awards, 3 Academy Awards and also gross in excess of $220 million. He has won the BAFTA Award and the Golden Globe for Best Direction in 2010 for ‘The Social Network’. His next film ‘The Girl with the Dragon Tattoo’ (2011) went on to gross $200 million. He is today one of the highest paid directors in Hollywood. His net worth as of 2013, stands at $70 million. He is without one of the best film makers of the last 50 years.